If I don’t have the dates all messed up, I think tonight we learn whether or not Morgan “The Morgman” Holmes goes from Hugo Nominee to Hugo WINNER! 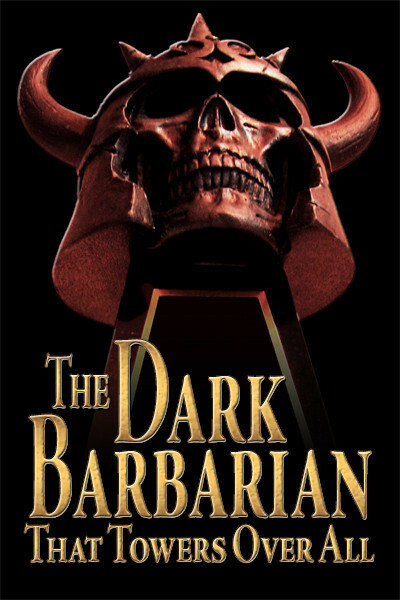 As a scholar of decades standing in the arena of Robert E. Howard and Sword-and-Sorcery studies, Morgan was as amused and appalled as I was by the recent wholesale, uncredited lifting of material on the Todd Vick fan site. What can you do except shake your head in wonder and complete disbelief? Someone has gone in and tried to patch it up to make it look scholarly, but they still haven’t gotten all the outright quotes done right — and obviously they aren’t very savvy on how to do block quotes. Morgan decided to dig out his copy of the Chicago Manual of Style to cite to give those poor guys a guide to proper scholarly technique. One of my favorite Robert E. Howard stories is “Two Against Tyre,” with the set-up of a wandering Gaul finding adventure in the Levant. He probably got to Phoenicia in a bireme. The Bireme is a galley type ship with two bank of oars that was especially used by the Greeks and Phoenicians. The ship had a hull of wood and was used for both shipping and naval warfare possibly as early as 350 BC. The two banks of oars provided man-powered propulsion in case of calm waters or for better control in battles. The bronze armored ram on the bow of the ship was designed to be driven deep into an enemy ship. In addition to the small number of crew required, they could hold as many as 45 sailors during combat as well as additional fighting men on the main deck who were ready to board enemy vessels that had been rammed. Top speed was approximately seven knots. 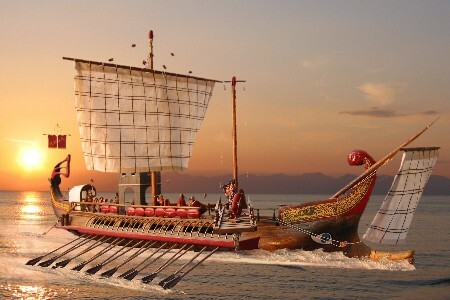 The Bireme was a wooden hulled vessel used by the Greeks for use in both commercial shipping and in naval warfare, from as early as approximately 350 BC… Although a very small number of men were required to crew the ship when relying on the sail, the ship could be equipped with as many as 45 sailors during times of combat, as well as additional archers or soldiers on the main deck for boarding enemy vessels once they have been rammed. The top speed of this type of ship was around 7 knots. “Quoting other writers and citing the places where their words are to be found are by now such common practices that it is pardonable to look upon the habit as natural, not to say instinctive. It is of course nothing of the kind, but a very sophisticated act, peculiar to a civilization that uses printed books, believes in evidence, and makes a point of assigning credit or blame in a detailed, verifiable way.” — Jacques Barzun and Henry F. Graff. And so writes Morgan, being helpful. . . .
What most of the would-be scholars of the Vick ilk don’t seem to realize is that a solid essay is akin to a legal argument, where everything is pinned down precisely, the sources are not hidden but honored — and of course in the best essays you have a level of dazzling polemic, where you as the writer attempt to convince your readers — the jury — of your thesis. Good essays aren’t just a tedious roster of uncredited quotes, blah-blah this then blah-blah that. 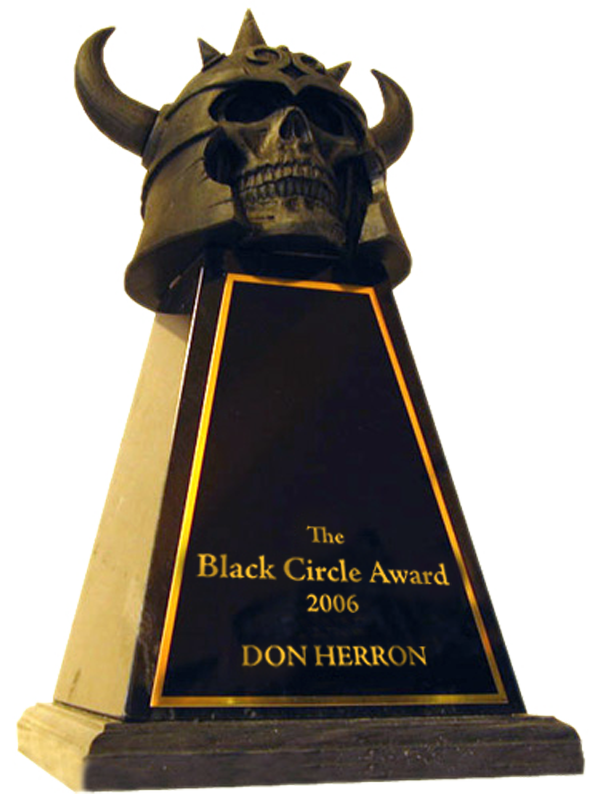 This entry was posted in REH and tagged bireme, Chicago Manual of Style, Hugo Awards, Morgan Holmes, Todd Vick. Bookmark the permalink.